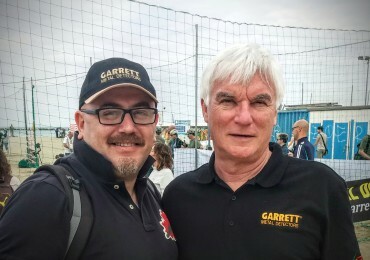 Last year I had the great opportunity to meet Steve Moore (Marketing Communications Manager of Garrett Electronics, SM in the following text) together with Henry Tellez (Vice President and Director of International Sales & Marketing) and Brian McKenzie (Official Garrett’s Photographer) here in Italy. They came here to meet the italian distributors and dealers (I take this chance to send a big “Hello!” to Roberto, Luca and Giorgio) and other dear friends (Paolo and Romeo) and to go detecting in some evocative places that could be photographed for catalogs and other marketing purposes. I’ve asked Steve to answer some original questions and some other that I’ve already asked Eng. Kanev from Detech too. I was interested to his opinion so I’ve asked him infos on the same interesting issues. Before leaving you to the interview, I’d like to thank Steve again for his kindness hoping he will come back again in Italy very soon! LC: Hello Steve! Thanks for making you availble for this interview. 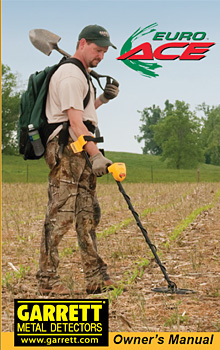 Can you tell us something about your previous academic and work background and how you’ve got in contact with Garrett Metal Detectors? SM: My background is in advertising and marketing. I started working in the ad agency business on client account, and then eventually moved to the other side of the creative table, managing in-house creative departments. When Garrett needed someone to run their advertising department, the requirements all seemed perfect. They needed someone who could write, produce ads, works on the company website, coordinate photography, handle technical copy, and so on. I met the Garretts and we just had a lot in common. I had even lived in the same small East Texas town where they still own property. I guess it just felt like a great opportunity from the start. 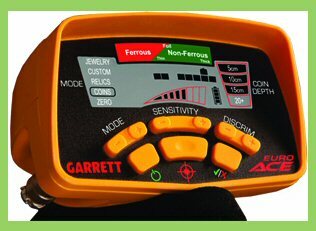 LC: Garrett Electronics has a very long tradition in metal detecting, especially thanks to the great efforts of his founder, Charles Garrett. 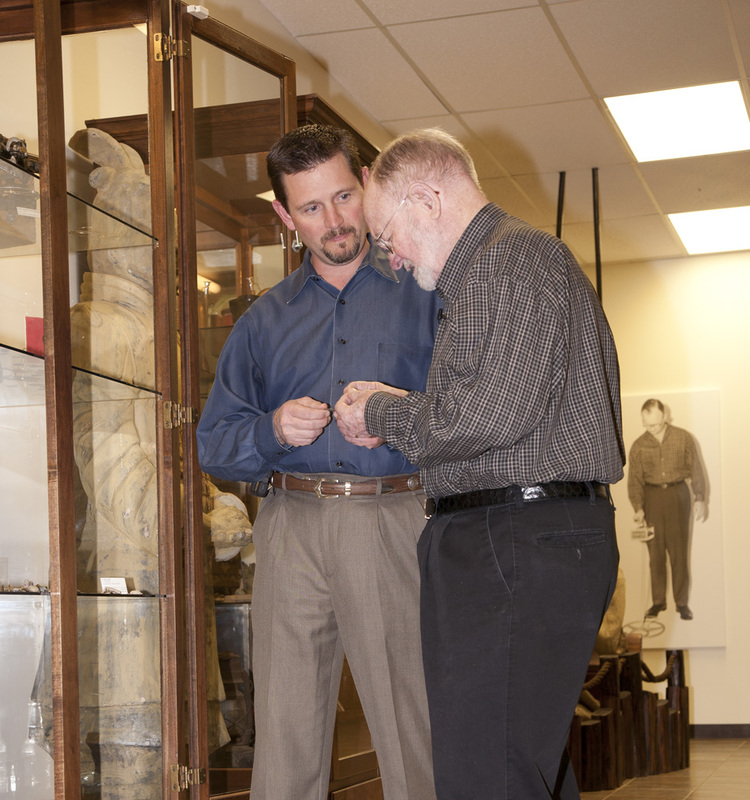 Can you tell us how you feel working together with a “living treasure hunting legend”? SM: It has been an honor getting to know Mr. Garrett. He is one of the true pioneers of the sport that we enjoy so much today. He truly helped to make finding history so much easier for the new treasure hunters, while continuing to make models geared toward the more advanced user. I’ve had the pleasure of detecting with him in the past, and I’ve learned from the things he has shared. 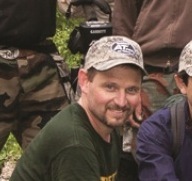 I really enjoyed interviewing him about his detecting adventures for a couple of the RAM Books I’ve written. LC: Your Company has always produced powerful machines and accessories. What do you think are the most critical issues you focus on when designing a new model? 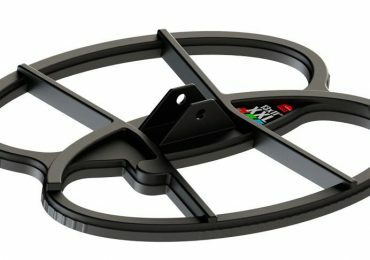 Depth, discrimination, ground balance, ease of use etc? SM: We listen to what people are looking for and take that into consideration. Our engineers also look at what else they can add to make a person’s search experience more productive. An example of this would be the Iron Audio feature on our AT series detectors. This feature helps a person more easily distinguish bad targets from good targets. 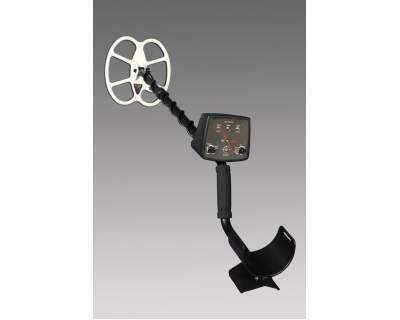 All of the features you mention are important in creating a great new detector. LC: Will Garrett produce a true VLF multi-frequency machine? SM: I like the sound of that. It’s hard to be specific or to toss out possible timelines for anything, so I won’t do that. Sometimes research in one area leads to something else, but one thing is for sure: Garrett engineers are always testing different ideas. LC: Your Pulse Induction models, Infinium and Seahunter MK2 are on the catalog since a while. They are wonderful and good performing machines but, do you plan to add some new, more modern, PI models in the near future? SM: I would like to see that happen. 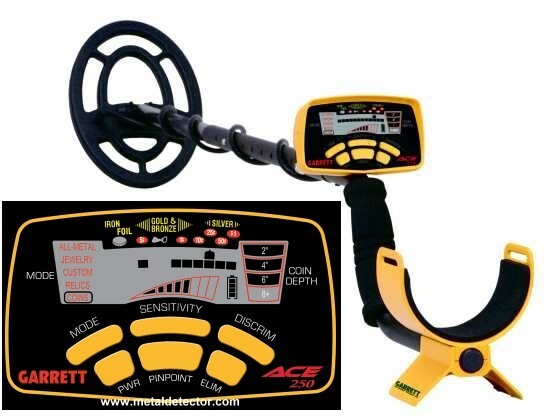 LC: The latest Garrett AT PRO/AT GOLD are submersible units but they are not especially designed and tuned for saltwater use as, for example, Minelab CTX3030. 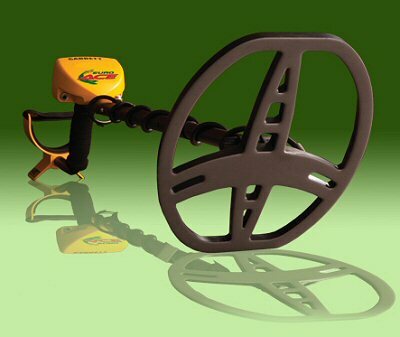 Do you plan to introduce some more enhanced models to reply to Minelab CTX3030 increasing success? LC: Do you think that current models, based on technology like VLF and Pulse Induction, are actually reaching their theoretical limits? Do you think there’s some more to be done on that before switching to a different technology? SM: I think Garrett will continue to work on VLF and PI machines that further push the limits. Sometimes, new features will allow you to return to “hunted out” sites and begin making discoveries that you were unable to hear with an older machine. Newer technology, of course, will also be explored as we move forward. 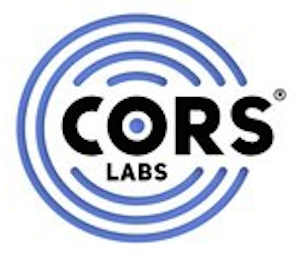 LC: Most top-of-the-line detectors from major brands are totally CPU controlled with digital color displays, DSP, wireless headphones and communications, dozens of functions etc. Will Garrett come out with a “Next Generation” detector with all these features? SM: I’m sure Garrett’s next high-end detector will include features beyond what you see on our current line-up. LC: Will we ever see an “Open Source” detector made by Garrett, where the internal software could be modified, enhanced and uploaded by users, as it happens with Android smartphones? SM: Everything is possible. We’ll see. LC: We know that Garrett has made serious investments in the Military and Security area to develop special metal detectors. 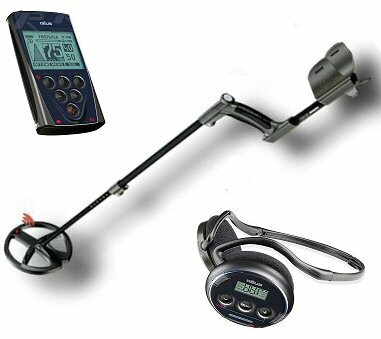 In your opinion, will low-cost hybrid machines Metal Detector+Ground Penetrating Radar (GPR), that are now used in military demining, enter the hobbyist market? Are you working on that too? SM: I’m sure that something along those lines will be available one day. I really can’t comment on future technologies that we might explore. LC: What are Garrett Electronics’ immedate future plans? What we should expect from you in the near future? SM: Again, I really can’t comment on what we might do in the future, but rest assured that we are always tinkering with new ideas. Garrett will celebrate its 50-year anniversary in 2014, so that should be pretty exciting. LC: As Marketing Communications Manager for Garrett, we know that you travel a lot all around the world to field test your detectors and to meet with local distributors to have feedbacks, have public relations, take pictures for catalogs and make videos etc. Can you tell our readers if you’ve noticed a different attitude in European TH-ers by comparing them to USA ones? Do you think they live this hobby in a different way? 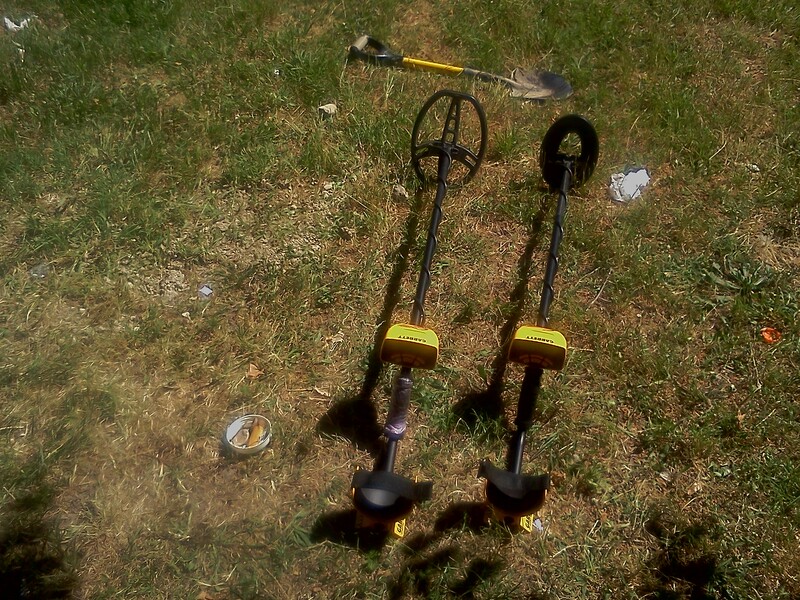 SM: Yes, European treasure hunters in general are pretty serious about their hobby. There is so much more history, and so much older history, to be found than what we have in America. The times I’ve traveled through Europe to metal detect and to visit distributors have been very enjoyable. We also learn from each of these trips. I pay attention to how good treasure hunters run their machines in different countries and listen to their tips and techniques to see what I can learn. LC: Thank you very much Steve! It was such a pleasure to host you on our blog! I really hope you will come back in Italy as soon as possible so we will have another chance to go hunting together…and for another huge and delicious dish of pasta with mushrooms like the one we ate when we met! SM: You’re welcome, Leonardo. 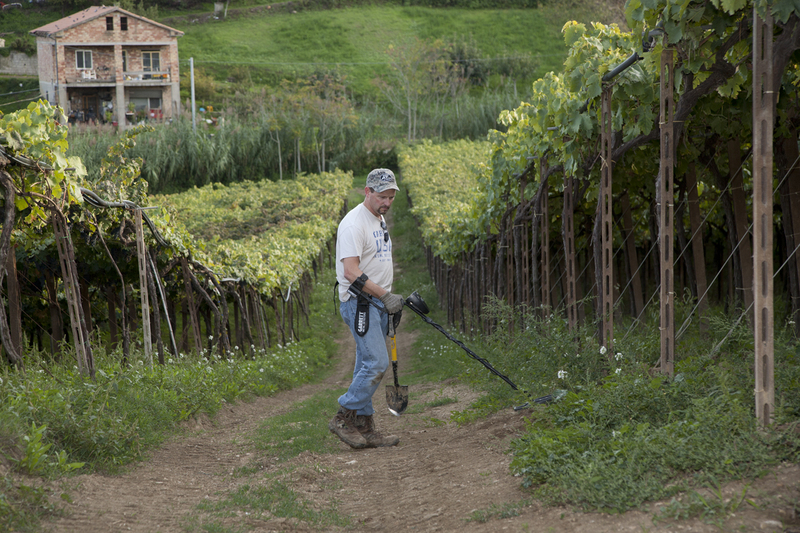 I hope to visit Italy again in the future to do more metal detecting. Take care. INTERNATIONAL: DETECH EDS Winner – A New Revolution? During these years, we at AMDTT have tested several Bulgarian company DETECH‘s products. Who doesn’t know the great SEF (Symmetric Electromagnetic Field) coils with their peculiar “butterfly” shape, or the bestselling EXCELERATOR until the most recent powerful 13″ ULTIMATE coil? In these late years DETECH also extended its production line to some VLF metal detectors, with the famous EDS, and some Pulse Indution units with the SSP 5100, 3100 and 2100. 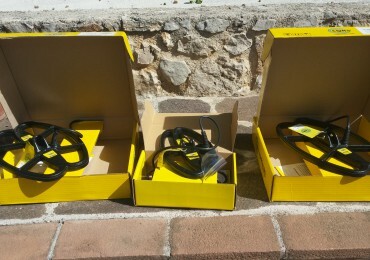 In the occasion of our test of a V-Nulled SEF 12″x10″ (especially tuned for the White’s Spectra V3i), bought and tested by our vice-director Mauro/”Mauroki”, I had the chance to exchange some emails with DETECH’s CEO and Chief Engineer, Eng. Rumen Kanev. After the review’s publication he sent us a nice note of real appreciation and we managed to keep in touch in order to test a new model that would have been released some months later after the EDS. Prova comparativa tra Garrett EuroACE e Garrett ACE 250 – L’Articolo Finale! Da un po’ di tempo accarezzavo il desiderio di poter effettuare un test comparativo su macchine entry-level che fosse, almeno lo speravo, utile ai cercatori novizi e, perchè no, anche a quelli un po’ più smaliziati. Il Garrett ACE 250, vero best seller mondiale! VIDEOTEST: EuroACE VS ACE 250 – ULTIMA PARTE! Eccoci! Ci siamo! Finalmente l’ultima parte del videotest del Garrett EuroACE VS ACE 250. La macchina, fornita gentilmente dalla Securitaly, è stata messa a dura prova contro il suo celebre predecessore. 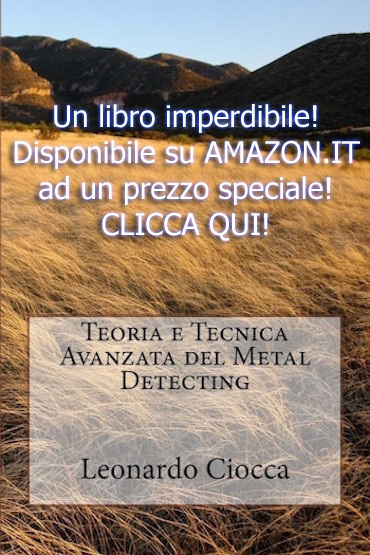 Ora non resta che pubblicare l’articolo finale, che è già pronto, e che verrà messo online probabilmente già domani. Nell’attesa, godetevi gli ultimi video, a mio modesto parere, tra i più interessanti della serie! Riguardano test di profondità utilizzando 3 piastre a rotazione, test di identificazione su 9 target e un test di iron masking!!! 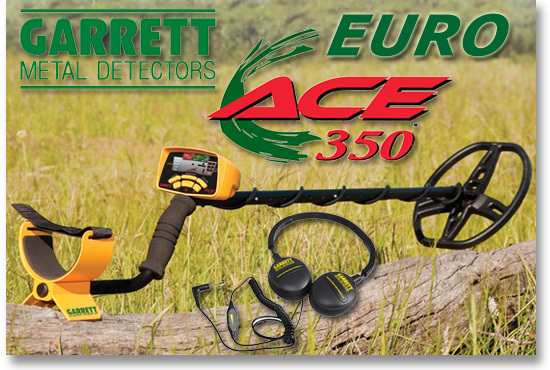 VIDEOTEST: Garrett EuroACE VS ACE 250 – Parte 5 – Test in aria con oltre 30 target e 4 oggetti in oro! Continua il confronto tra i due entry level di casa Garrett: EuroACE e ACE 250. Nei prossimi due video ho analizzato il comportamento dell’EuroACE e dell’ACE 250 su alcuni oggetti in oro. Una fedina in oro bianco, una collanina in oro giallo aperta ed una medaglietta in oro giallo molto sottile. 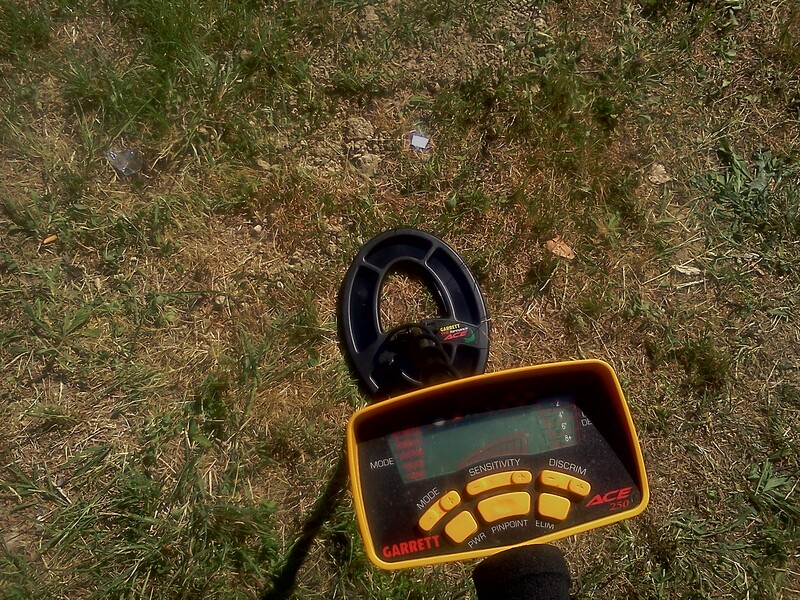 Prima ho effettuato i test semplicemente appoggiando gli oggetti sul terreno e poi ho provveduto a seppellirli sotto alcuni centimetri di terreno. Ecco altri filmati della mia prova comparativa tra Garrett EuroACE e ACE 250.